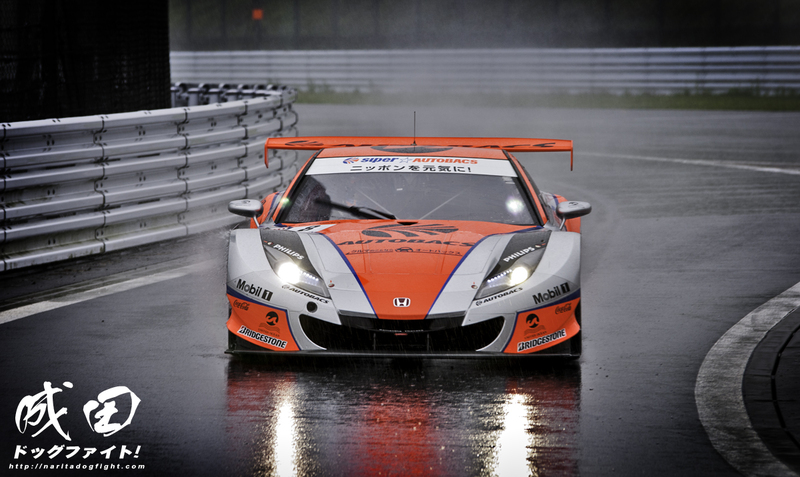 Super GT released this cool promotional video a few weeks ago for the upcoming 2014 season. It highlights the two brand new cars that will be competing in the new year; the Lexus LF-CC, and the NSX Concept GT. I’m excited to see how they fair as the introduction to a new chassis in any racing series is always a gamble the first year out. It also highlights the revamped Nissan GT-R GT500; which appears to have some pretty interesting aero. The new NSX Concept of course will be replacing the HSV-001, which we all have grown to love, but unfortunately must go. The HSV, based off of Honda’s aborted front engine NSX prototype, is not actually a production car. 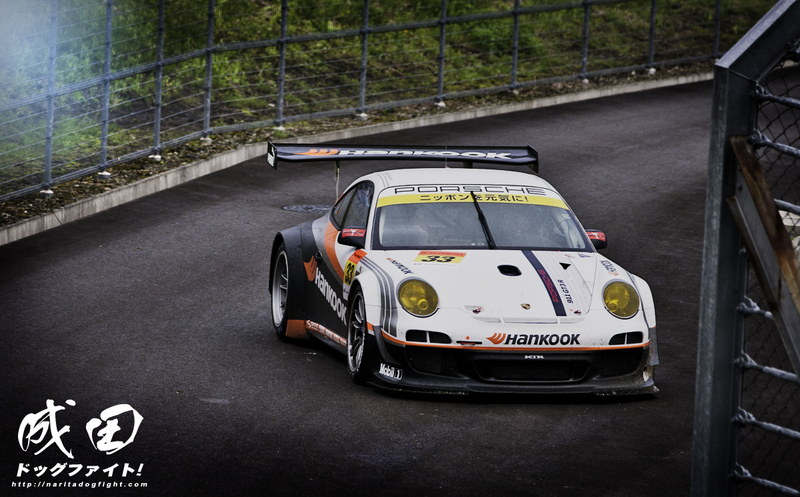 Only through a series of loopholes was it allowed to compete in Super GT in the first place. Now that Honda has revamped the new NSX design, the GT version will take the place of the HSV. It was also announced recently that the event that was planned for Korea in July has been cancelled. 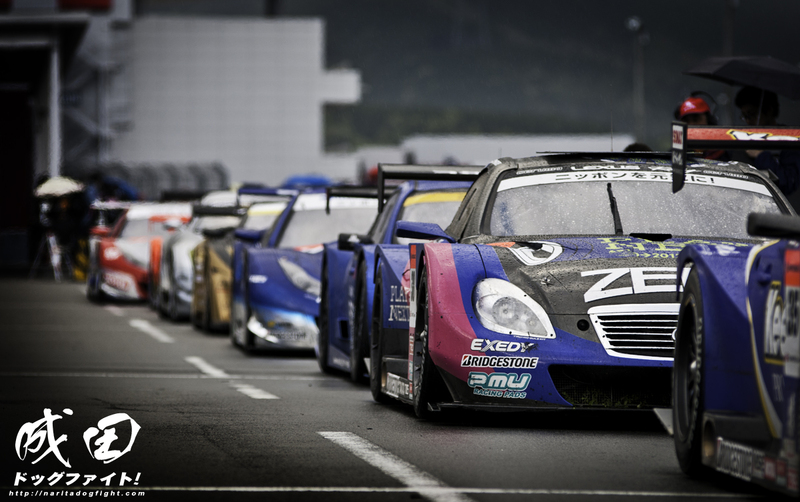 Both Super GT and the hosting parties agreed it would be best to hold it beginning in 2015. The event in Korea will be a great promotional event for the Korea tire manufacturer Hankook; one of 5 available in the series. 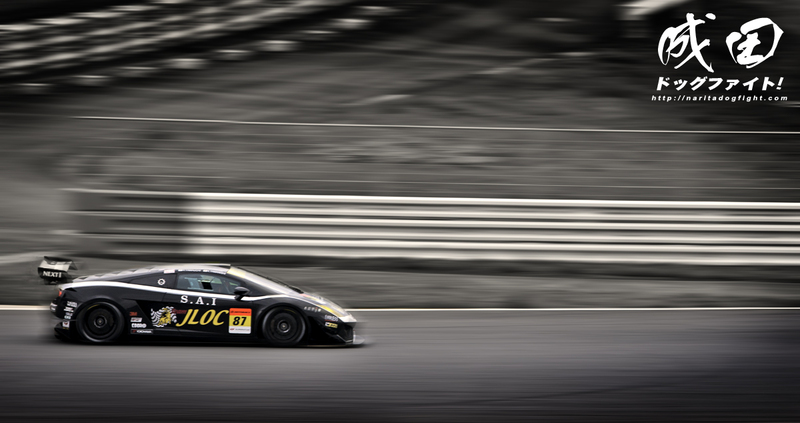 The 10th season of Super GT kicks off April 6th at Okayama Circuit. While the GT300 grid will remain relatively unchanged, it will be exciting to see the how the new GT500 entrants fair. I’ll do my best to provide Super GT updates as the season progresses throughout 2014, although, I don’t think I’ll be able to attend as many as I did last year. Cheers!